​From Wikipedia, the free encyclopedia. 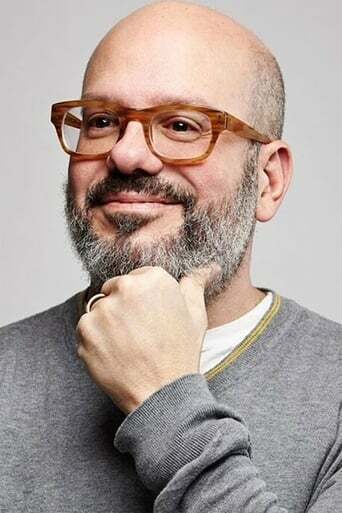 David Cross (born April 4, 1964) is an American actor, writer and stand-up comedian perhaps best known for his work on HBO's sketch comedy series Mr. Show and for his role as Tobias Fünke in the Fox sitcom Arrested Development. Cross currently stars in The Increasingly Poor Decisions of Todd Margaret and recently had a recurring role in the 2010 FOX sitcom Running Wilde.